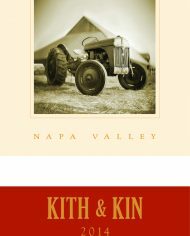 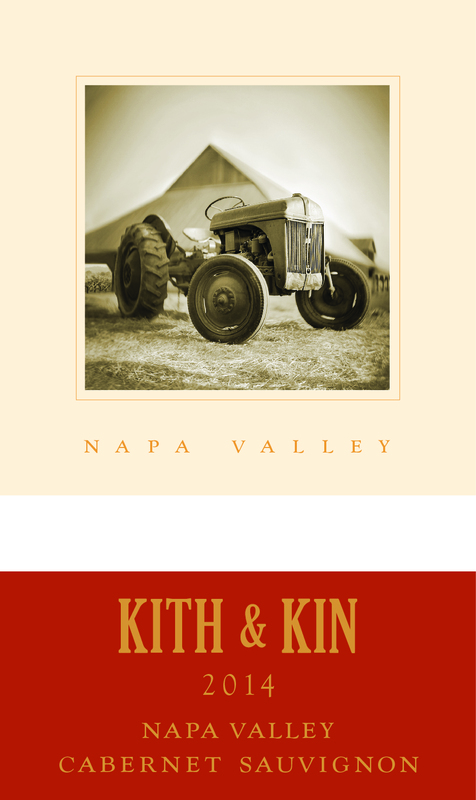 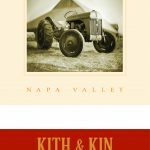 Old English for ‰ÛÏFriends & Family‰Û�, Kith & Kin is a Cabernet Sauvignon sourced from all corners of the Napa Valley but with its heart rooted in Rutherford. 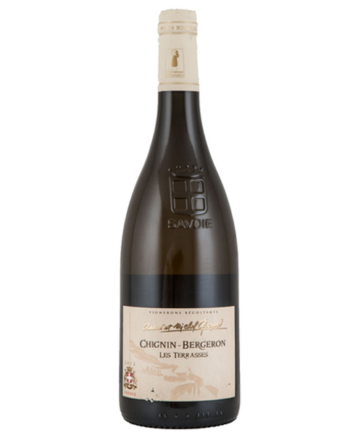 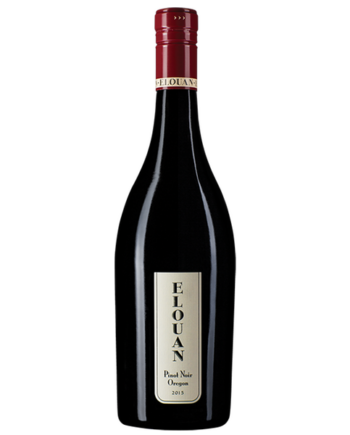 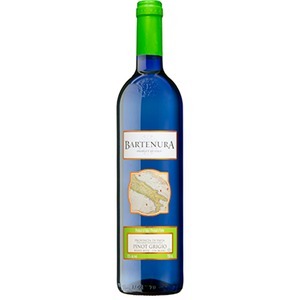 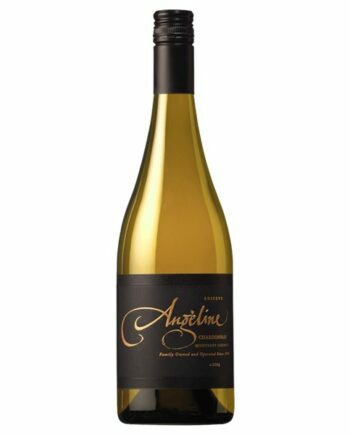 Beautifully balanced, this wine jumps out of the glass with aromas of candied cherries, cassis, and strawberries with vanilla cream. 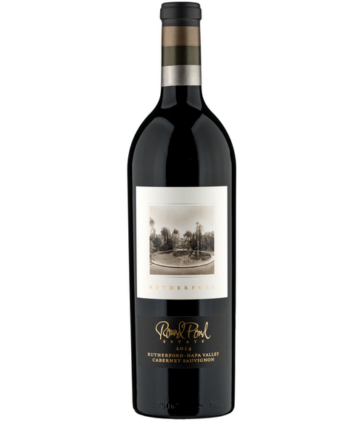 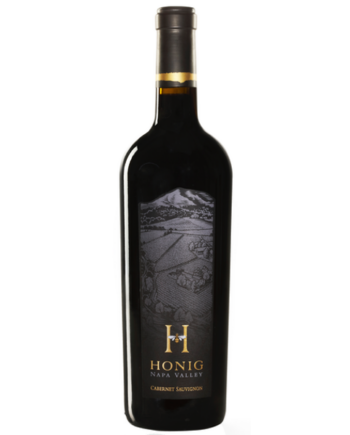 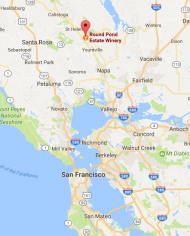 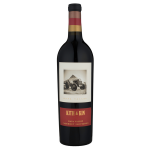 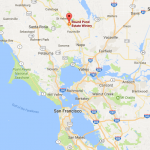 The supple entry opens brightly with anåÊintense note of blackberry and boysenberry.Notes of black cherry and rhubarb add a layer of complexity to this classic Napa Valley Cabernet. 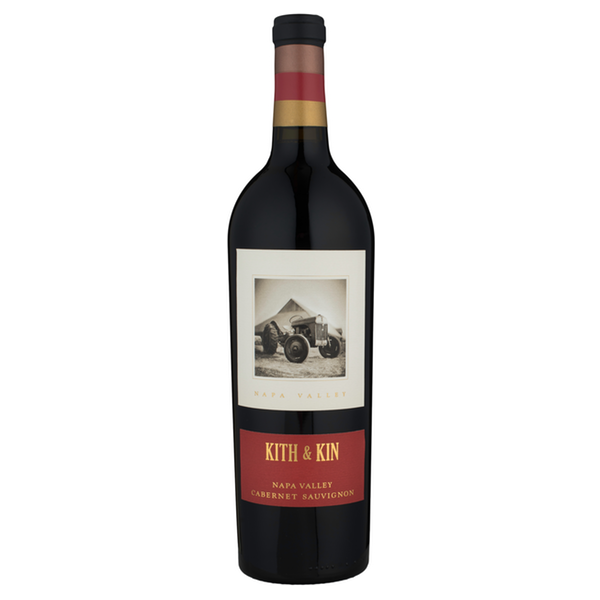 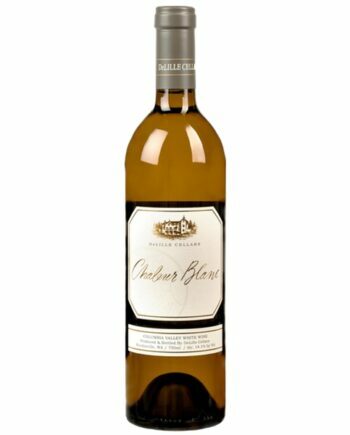 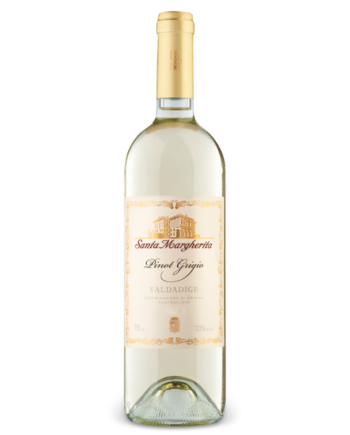 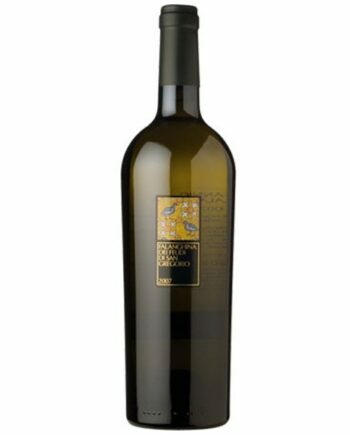 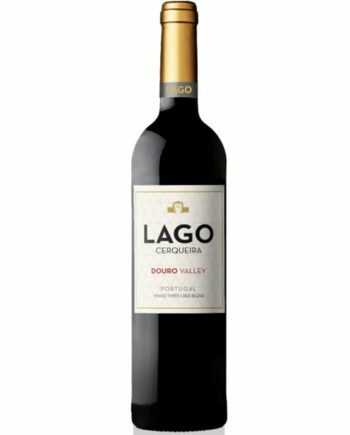 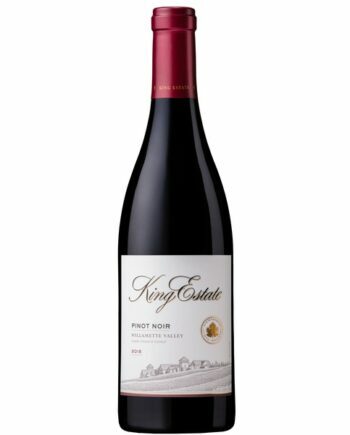 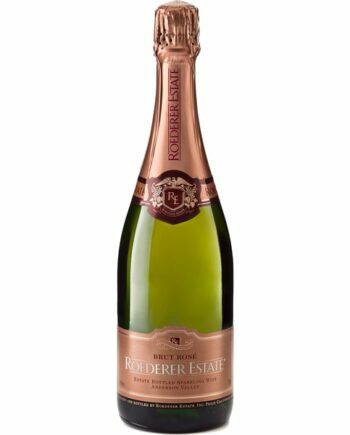 It finishes with hints of toasted nuts and tobacco, all with a harmonious mingling of smooth tannins and a lingering finish that will leave you wanting more.